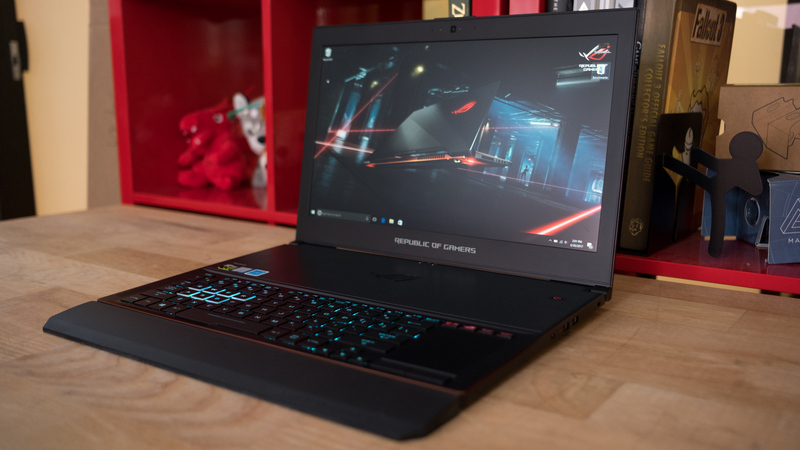 If you would have asked us to find the best gaming laptop a few years ago, the answer would have been to find something with an Intel Core i7 CPU, dedicated graphics and 8GB of RAM. 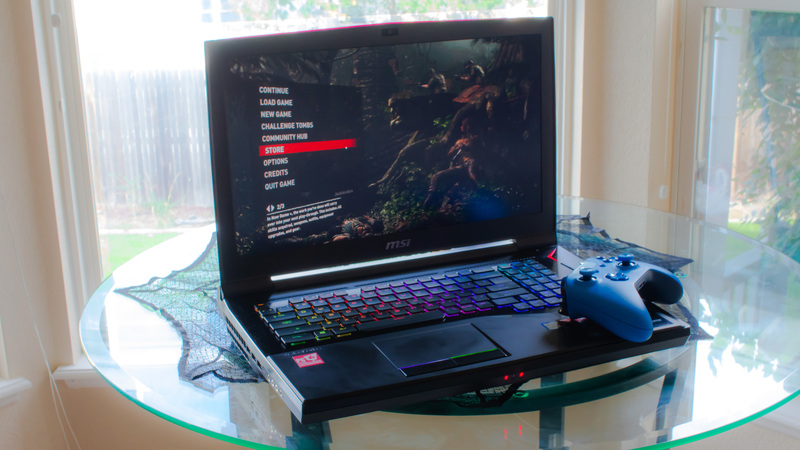 A lot has changed in the last few years, though, and the best gaming laptops come in every shape and size. 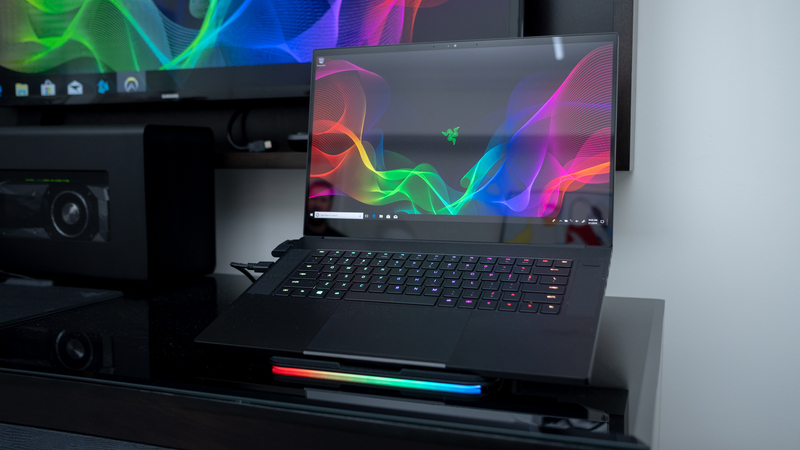 Because it’s harder than ever to find the best gaming laptops, we’ve picked out a few of our favorite devices. 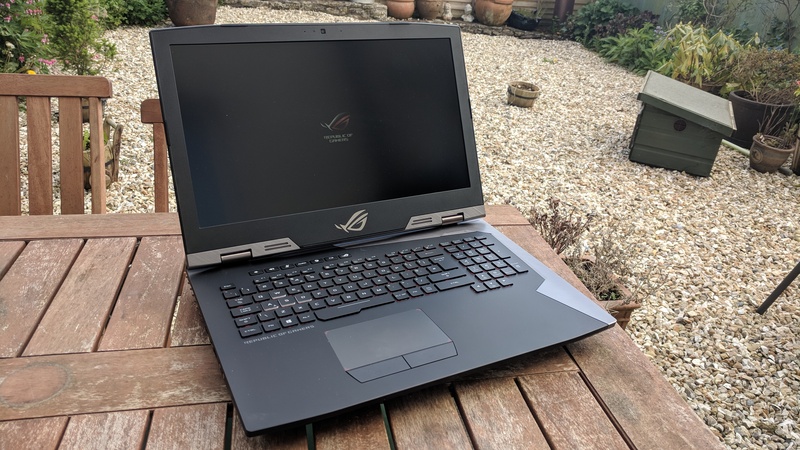 So, no matter what kind of games you like to play, and no matter what your budget looks like, you can find a traditional thicc gaming behemoth, or a cheap gaming laptop under $1,000/£800/AU$1,400 like the Dell G3. 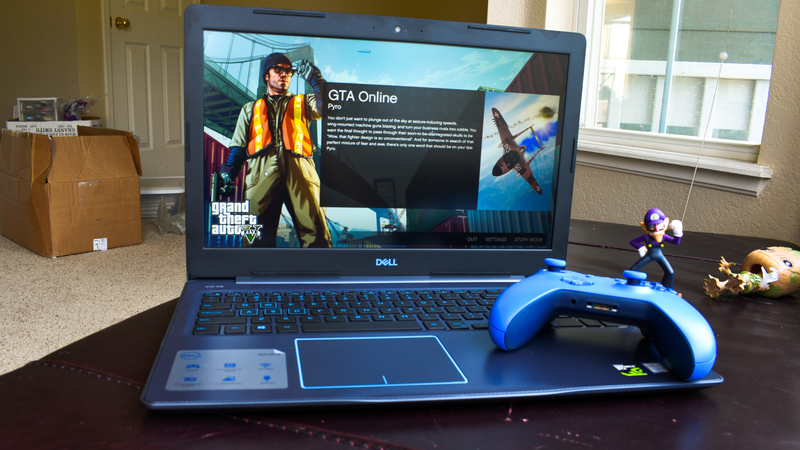 You’ll find all the best gaming laptops right here. And, because we’ve tested all these laptops ourselves, you can be confident that you’re getting something worth your time. 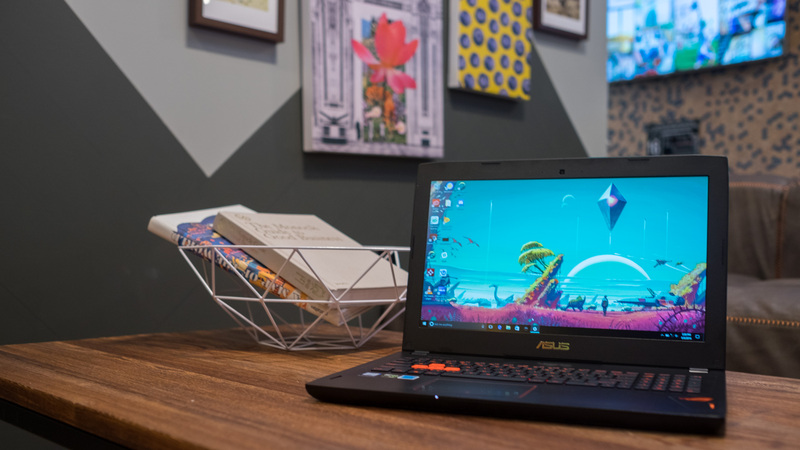 Kicking Nvidia’s Max-Q technology off right, the Asus Zephyrus GX501 combines the heralded thinness of an Ultrabook with the performance of a gaming PC to bring the best of both worlds to your feet. 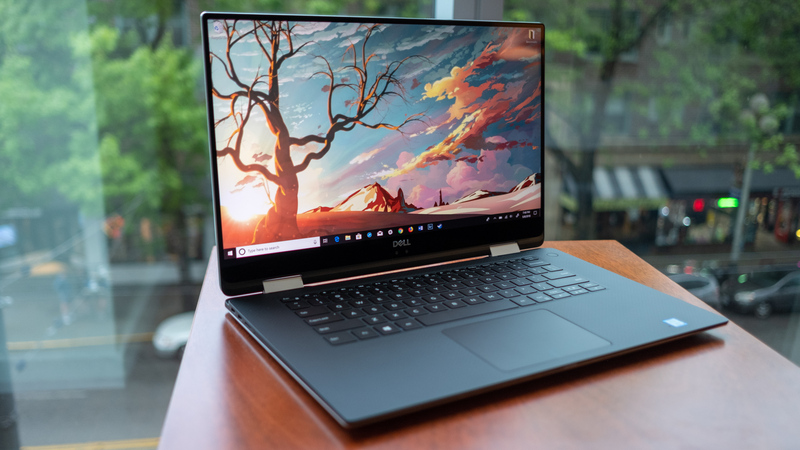 Despite exhibiting subpar times in our battery life benchmarks, this svelte powerhouse of a notebook is one for the books when it comes to both portability and style. Plus, it’s virtually silent if noise is a cause for distraction in your everyday routine. 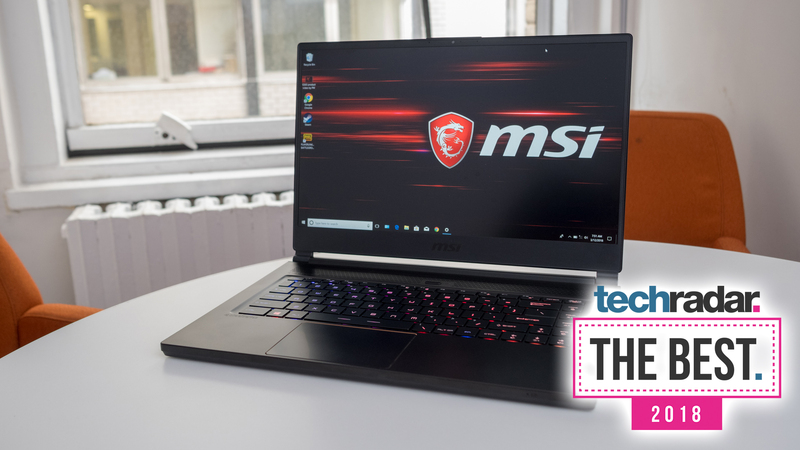 If you’re looking for a gaming laptop that doesn’t pull any punches, and can run any game you can throw at it without a care in the world, you’ll want to look at the MSI GT75 Titan. 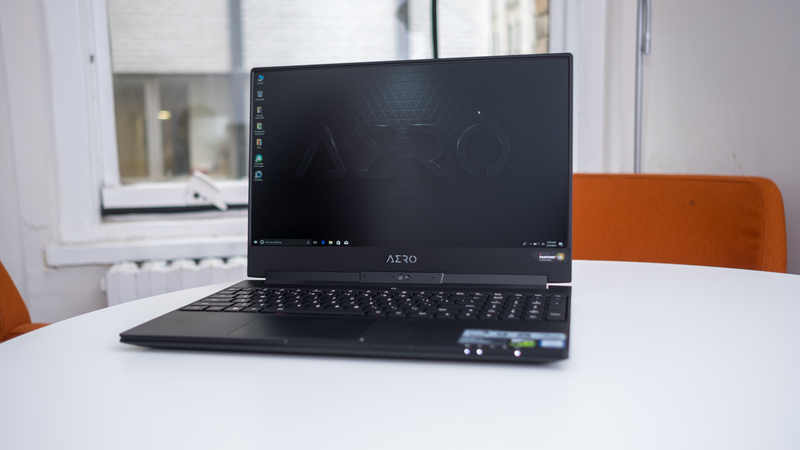 It’s a titanic desktop replacement rocking 6-core Intel Coffee Lake CPUs, tons of RAM and GTX 1080 graphics. 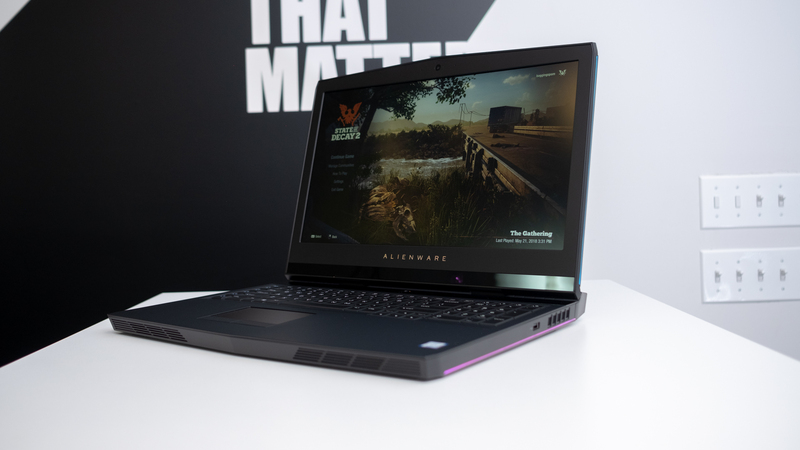 You’re not going to be able to carry it around with you, and it’s not going to be something you’ll want to be caught with in a coffee shop, but if raw power is what you’re after, look no further. Just be ready to break open your piggy bank. Previous story Nordeste All-inclusive! Pacotes para o novo Vila Galé Touros (RN) a partir de R$ 1.485 por pessoa, em até 8x!